Hydronic heating is the safest, most cost-effective, and highly eco-friendly way of keeping your home/office warm. 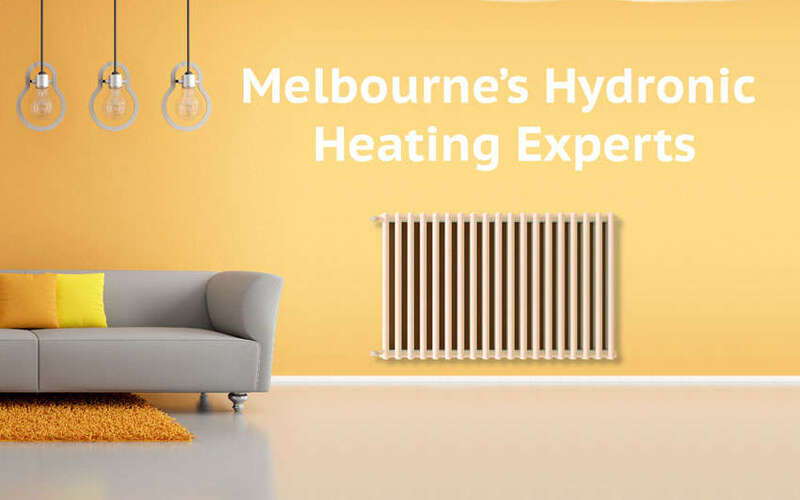 KM Heating and Cooling Plumbers provides a wide range of hydronic heating products and requires services for the same all across Heathcote Junction. In comparison to ducted heating systems, hydronic heating systems are more beneficial and economical. Hydronic heating is a popular and better way of heating your home/office because of its obvious benefits. 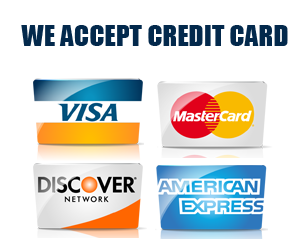 So enjoy a better heating system at the most affordable price in Heathcote Junction only from KM Heating and Cooling Plumbers. From providing you the best product to its safest installation – we will make sure to set up an efficient hydronic heating system for you in no time! Call KM Heating and Cooling Plumbers Heathcote Junction and get benefitted from hydronic heating systems!